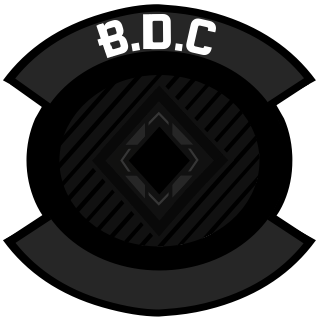 [BDC] Now recruiting new members who are wanting to join!! We are the Black Diamond Corporation, we are a highly active platoon with really good members with really good skill, we host training on different days if it is necessary, we also go after objectives of importance that our team does not get to or not even thought about getting it, the thing is that we fight together as a platoon, and if other squads are uncooperative, you can always hop on with us because we know what we are doing out there, we also support our team with good teamwork that is sometimes rare to see in a server or clan battle, we also want to help each-other survive out there against the odds that might be and prepare what is bound to happen, we focus a lot more on the objectives because they are the main thing to keep the team going whether it is a win or lose, as long we work together, we can achieve a lot as a squad altogether. You can join here: http://battlelog.battlefield.com/bf4/platoons/view/4068268339077748084/, if you have any questions about my clan you can certainly contact me on Discord or if I am online, on my PSN or you can even contact me via message on Battlelog fourms.